Located only a few kilometres out of town, this orchard has been around forever. They offer free entry and the only thing you have to pay for is what you pick or purchase! Offering a range of beautiful fresh, juicy cherries and are opened all season long. 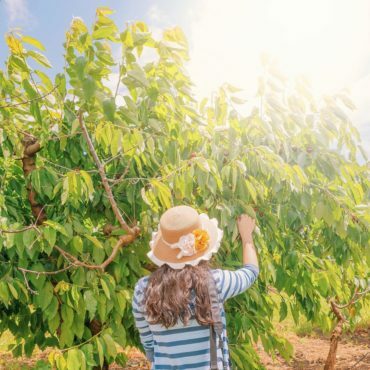 Be sure to visit this orchard when coming to Young, the Cherry Capital of Australia.